Root down. Rise up. Repeat. 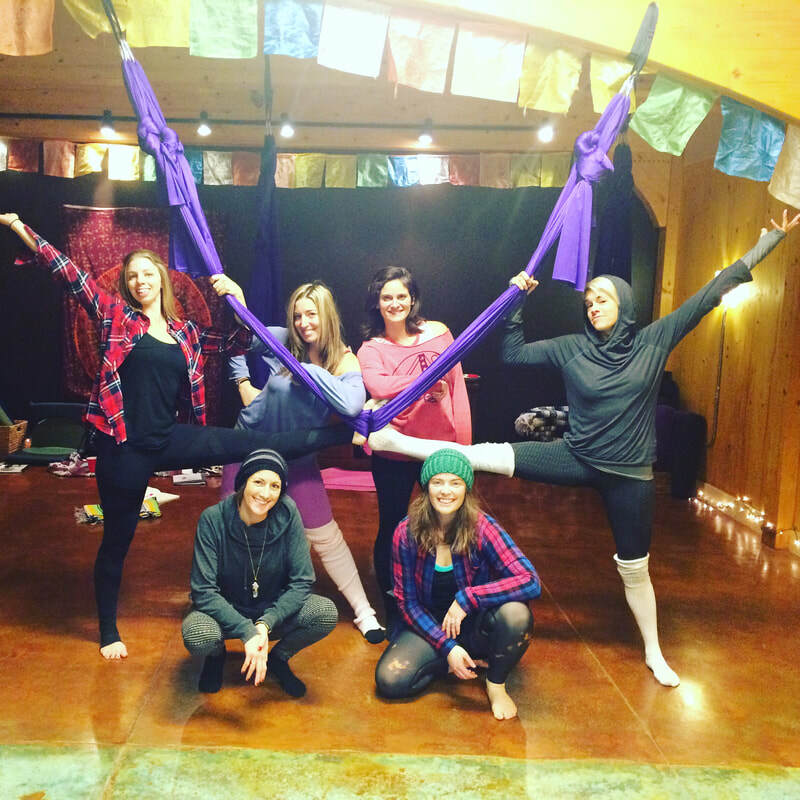 ​"I've never been witness to so many breakthroughs in any yoga training than that of Silks Yoga. It's as if the fabric whispers to the spirit in such a way that is heard louder than any voice in the room."